Yellow Mellow! : Exclusive New Poster: Peter Jackson's The Lovely Bones! 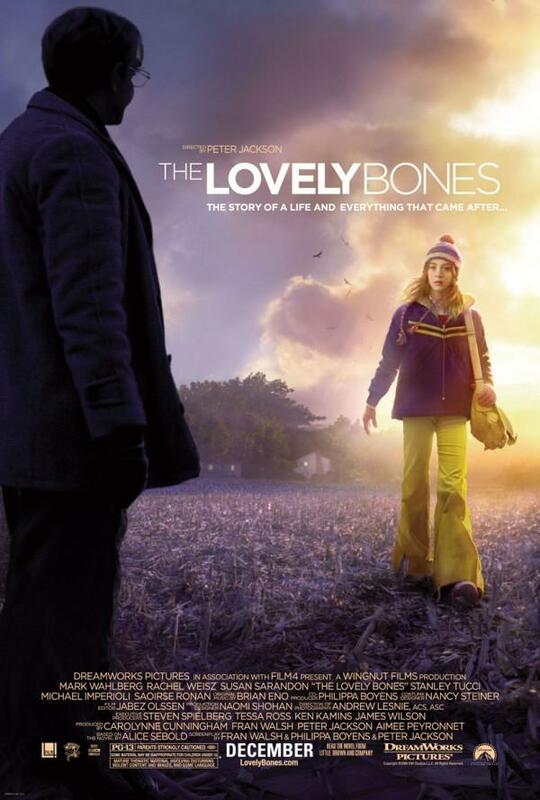 Exclusive New Poster: Peter Jackson's The Lovely Bones! film, The Lovely Bones which hits theaters on January 15th, 2010!